Our Best to You Spring Craft Sale is a fresh take on a tried and true classic! For over a quarter century, Regina has adored our annual November show, and now it’s time to introduce the newest iteration of this unique Canadian handmade shopping experience. For three days only, Evraz Place welcomes over 135 of Canada’s most talented artists, artisans, and designers, coming from all corners of the nation to share their incredible works and detail the magnificent stories behind them. 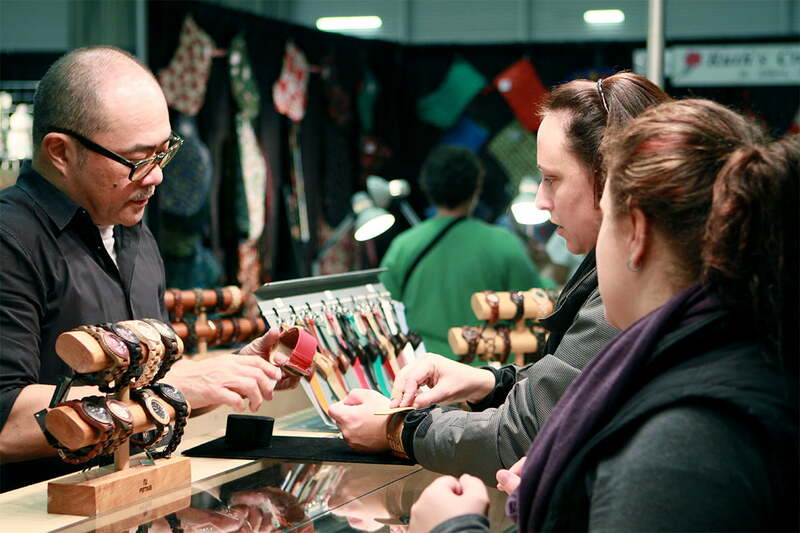 Visitors can expect to find an unparalleled selection of fashion and accessories, jewellery, home décor, natural body care, ceramics, wood, toys, gourmet food, and much more – a perfect opportunity to shop for Mothers Day, Fathers Day, or to simply treat yourself to something special!